UPDATED: Sat., Dec. 2, 2017, 12:37 p.m.
DENVER – Colorado teen pregnancies and abortions have dropped sharply since 2009, and state health officials attribute much of the trend to the increased availability of free and low-cost access to intrauterine devices at health clinics. 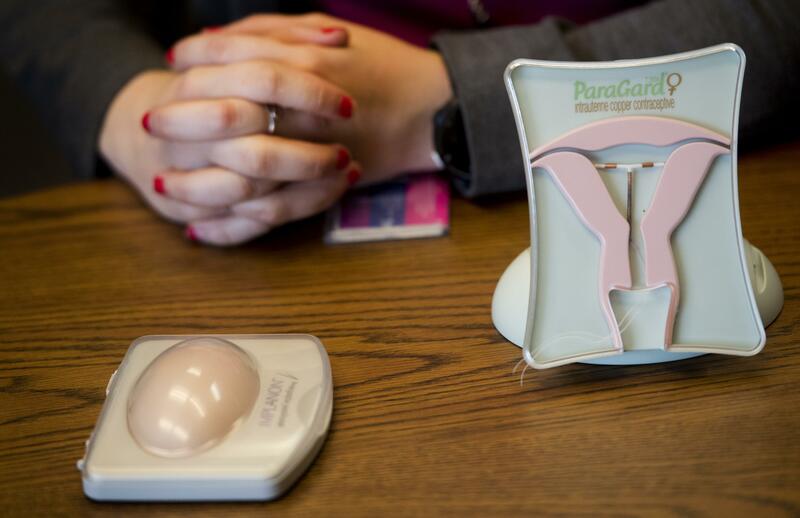 The state’s teen birth rate and teen abortion rate have dropped 54 percent and 64 percent, respectively, since the devices, known as IUDs, became an affordable option at low-income health clinics, the Denver Post reports. The data were released Thursday by the Colorado Department of Public Health and Environment. Between 2009 and 2016, Colorado spent $28 million supplying IUDs to 75 public health clinics across the state. More than 43,700 contraceptive implants were provided to women. Medical staff were trained in use of the devices. State funding came from a grant provided by Warren Buffett’s family. “Because of that, everything changed,” said Jody Camp, who supervises the department’s family planning program. Before the program, clinics often offered options such as the patch, birth control pills or monthly contraception shots. Camp said those options generally don’t provide reliable birth control for teens and young women. Colorado law allows those under 18 to give consent on birth control services. The state’s teen fertility rate, or births per 1,000 teens ages 15-19, dropped from 37.5 to 19.4 since 2009, the Post reported. Nationally, the rate dropped from 37.9 to 24.2 births. Colorado lawmakers have increased funding for the program to up to $4.1 million, while clinics have received more Medicaid funding under the Affordable Care Act. Medicaid reimbursements to the clinics have risen from $500,000 to roughly $5 million annually. Published: Dec. 2, 2017, 12:34 p.m. Updated: Dec. 2, 2017, 12:37 p.m.